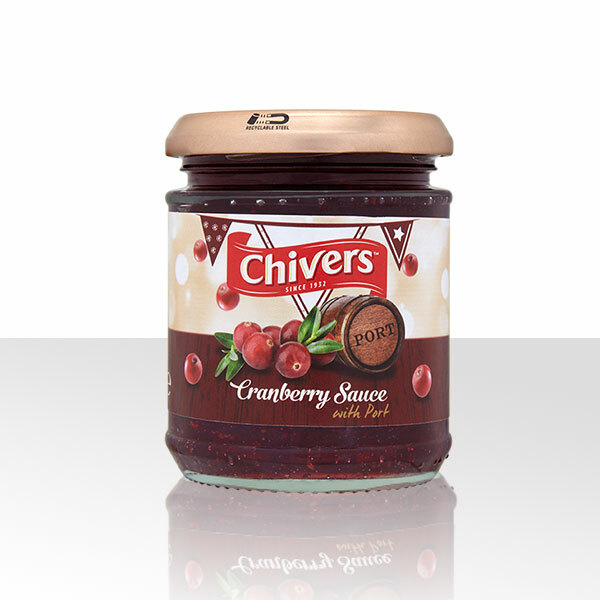 Chivers Cranberry & Port Sauce boasts rich and fruity flavours of plum and berry. Trying something new? 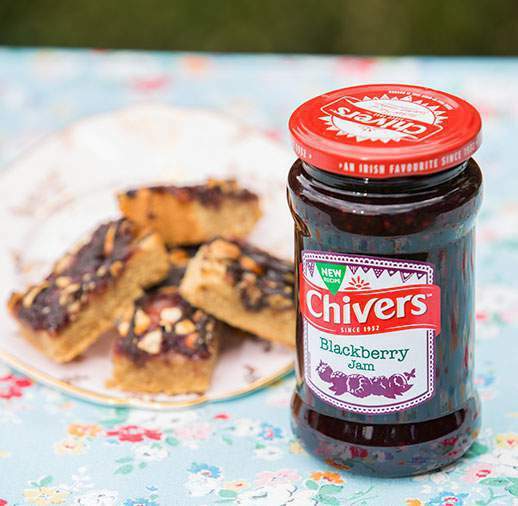 It’s a perfect accompaniment for duck or pork; simply serve it alongside or use it as an addition to your sauce. Sugar, Cranberries (29%), Water, Port (2%), Gelling Agent (Pectin), Acid (Citric Acid).